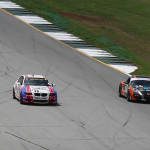 Achieving perfect parity among all cars at all tracks in a diverse race class is an impossible goal for every sanctioning body. 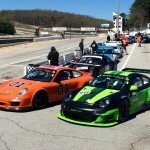 PCA Club Racing supports over two dozen classes, and in each one (other than the single-model classes) there is a mini-hierarchy between the eligible cars. 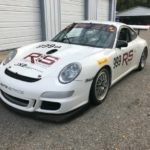 Racing in PCA has evolved from its turn-the-sportscar-in-your-garage-into-a-racecar roots, and it is increasingly common to see the “donor” car for a race car build bought specifically to race in a certain class. When it was time to retire Bob Hahn’s 944 turbo and move to something newer and faster, there were plenty of options for a new class and car. The “stock” or “letter” classes in PCA provide excellent racing and relatively good value, and with some friends already competing in H-class, that became a logical choice. 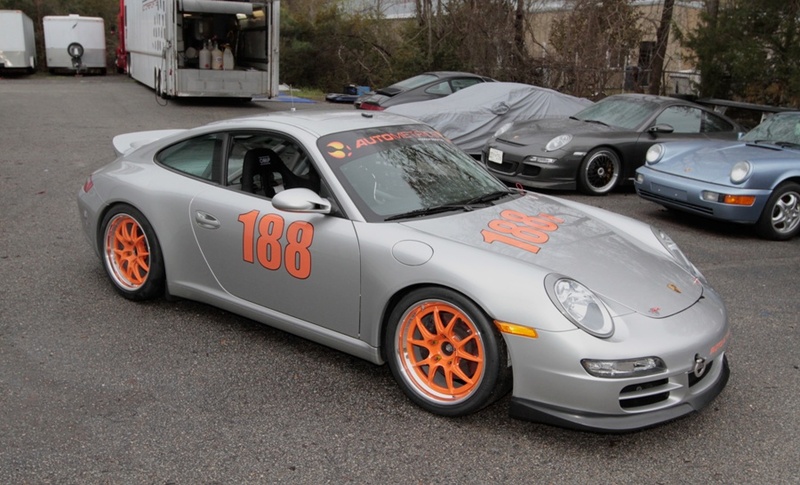 We felt the 3.6 liter 997 offered advantages over the other cars in the class and began this project with that in mind. 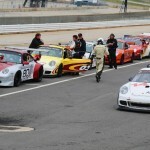 PCA apparently agreed with our assessment of the car, as they made some rules changes penalizing the 997. This moved some of the existing cars up to I-class, and brought the performance more in line with the other H-class competitors. Since this project was already well under way at the time of the change, and the car would still be very competitive, we continued the build with only minor changes. The only thing that cannot be easily changed on a racecar once it is built is the roll cage, so with all of our builds we strip the cars all the way down and our cage-builder creates the best and safest cages in Club Racing. This attitude and attention to detail is extended to every component on the car. All of the systems and wiring are planned from the very beginning, and it shows in the finished product. Complete photos of the build can be found in the gallery below. If you would like to discuss your next racecar please contact us.